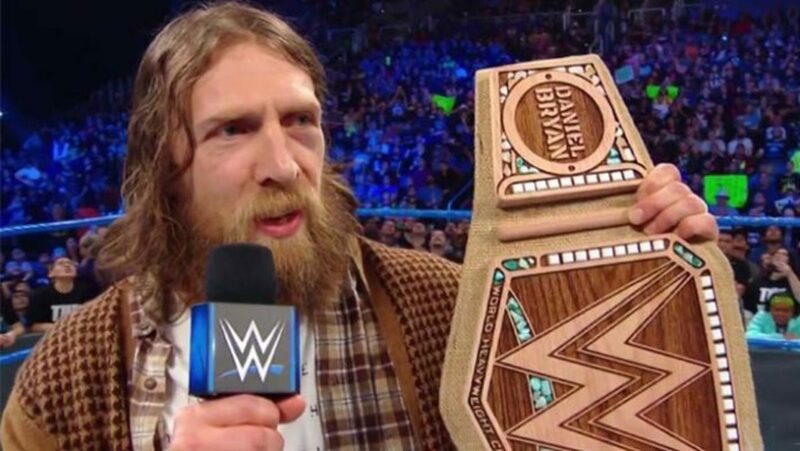 Wrestling Observer Live with Bryan Alvarez and Mike Sempervive is back today with tons to talk about including Smackdown, Becky Lynch and Charlotte, Daniel Bryan's new belt, WrestleMania, Royal Rumble, John Jones, Hideo Itami the latest to leave WWE, and tons more. A fun show as always so check it out~! WOL: Hideo Itami, Kendrick and Ambrose injuries, Thomas Santell interview, more!